Marijuana rebranding: Businesses selling pot are gearing it towards the health-conscious Whole Foods crowd. Can the Marijuana Industry Rebrand Itself as Health Food? 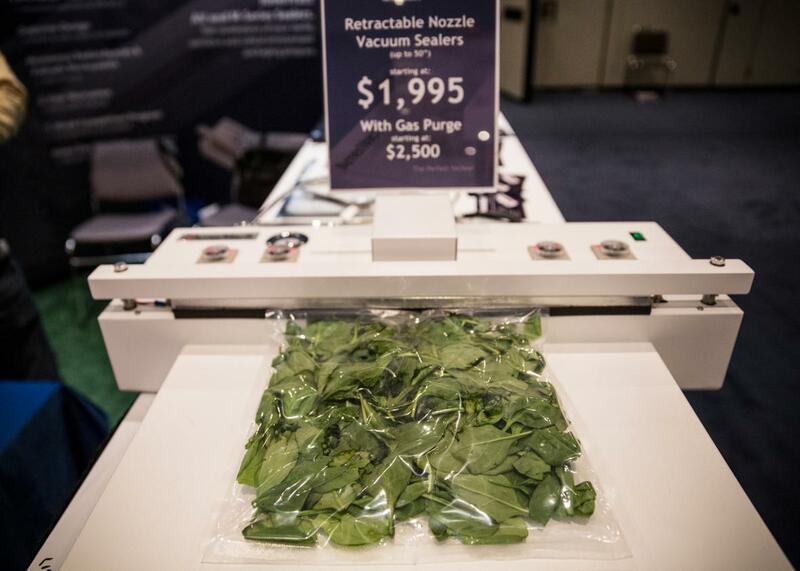 Marijuana products and paraphernalia are displayed at the Cannabis World Congress Expo on June 19, 2015. Marijuana consumption is growing into a multimillion dollar industry. Upon entering Dixie Elixirs’ headquarters in Denver, you’re greeted by a big sign that reads: “The Future of Cannabis.” Since its 2009 founding, Dixie has updated its image from a “pot soda” company to a gourmet THC edibles manufacturer whose carbonated drinks and snacks, containing ingredients like pepita and sea salt, look like they could be found on a shelf at Whole Foods. It’s just one example of how marijuana businesses are rebranding the plant to distance pot from its hippie-stoner-outlaw culture and show off its appeal to a health-conscious, kale chip–eating crowd. During the BevNet conference in New York City last month, Dixie Elixirs CEO Tripp Keber detailed how vital branding and packaging has been to the company’s fortunes. During the early days of legalization in Colorado, packaging standards didn’t exist. But after a college student ate a pot brownie (not a Dixie product) and committed suicide, a new law was passed forcing companies to lower THC content in single servings and make their packaging childproof and resealable. For Dixie, that meant pulling its line of sodas off the market, costing the company $300,000.